From Passion Pictures and Executive Producer Cara Speller comes the first animated short from acclaimed graphic novelist Robert Valley. It tells the tale of a charismatic but self-destructive friend living on the edge. The brutally honest story of Robert’s turbulent relationship with a friend from childhood, who cries out for help from a military hospital in China and sets Rob on a wild ride to get him home. 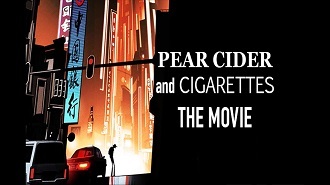 This is a 32 minutes animated film that takes place over the course of 25 years. 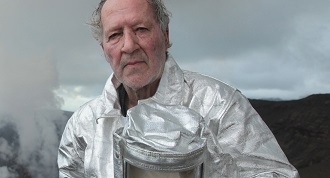 The following excerpt from the film best explains what the story is about. 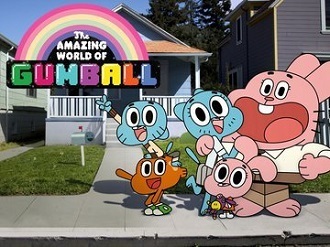 The Amazing World of Gumball was the big winner at the Children's BAFTAs where the TV show took home two awards. The animated series about a cat named Gumball Watterson won Best Writer and Best Animation. Andre Singers’ Spring Films produced the film and Onsight contributed to the offline preparation for this documentary, providing services in data wrangling, audio synching and a remote rushes logging system. 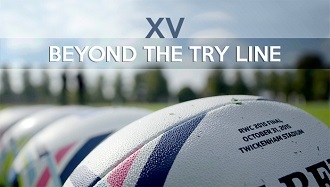 XV Beyond The Tryline takes you behind the scenes to understand what the sport of Rugby means to everyone who touches the game. With the backdrop and access point of the Rugby World Cup, it's a unique look at the big sport that's built around a big family of characters; from player, coach, referee, fan, groundsman, physio, parent, and even a Prince. 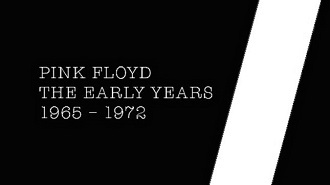 Over the last year ONSIGHT has collaboration with Pink Floyd Music Ltd in the creation of The Early Years 1965–1972 compilation box set released on 11 November 2016. The set includes seven volumes with CDs, DVDs, Blu-rays, vinyl, and memorabilia. It contains early non-album singles plus unreleased studio and live recordings. 11+ hours of Audio (130+ tracks) & 14+ hours of Audio/Visual material including 20+ previously unreleased songs, 7+ hours of previously unreleased live audio performances, 5+ hours of rare concert footage, along with 5 7” singles in replica sleeves, collectable memorabilia, feature films & new sound mixes. BBC Radio Sessions, remixes, outtakes, & alternative versions over 11 hours of audio (made up of 130+ tracks) as well as live TV performance in over 14 hours audio visual.